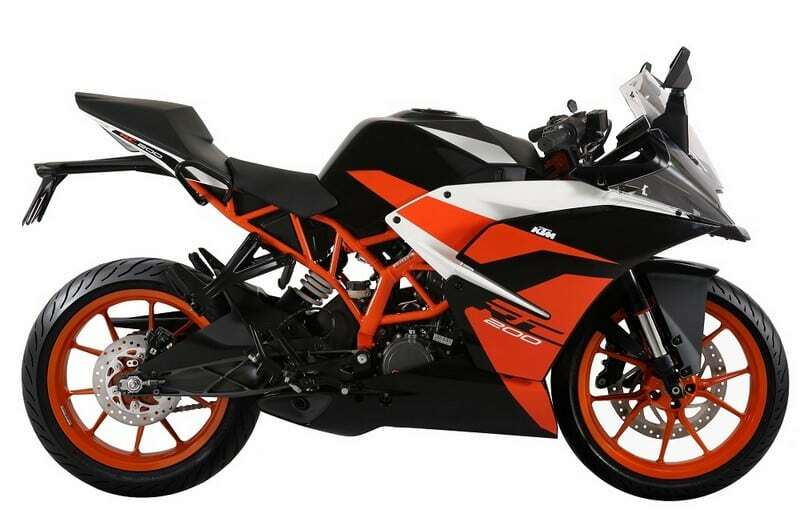 KTM RC 200 Black Edition Launched: In addition to the White shade, KTM has officially launched another color option for RC fans in India. Known as RC 200 Black Edition, the bike is now on-sale in India for INR 1,77,638 (Ex-showroom Delhi). 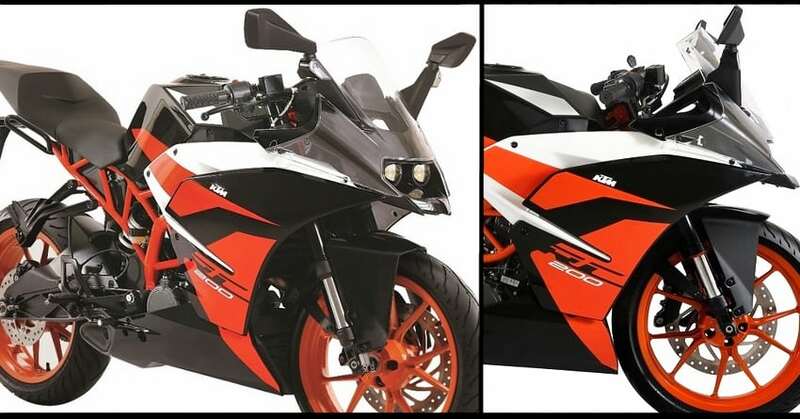 The new color looks much better in comparison to the White shade and it now looks a lot like the RC 390. The color scheme is almost same but the placement of colors is slightly different. Overall, it looks very attractive and finally, RC 200 buyers now have 2 colors to choose from. 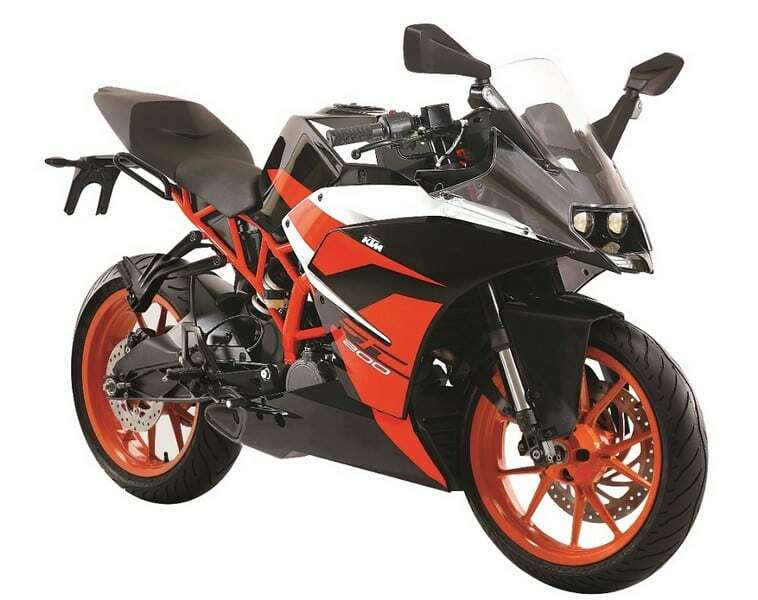 In terms of technical specifications, there are no changes and the bike continues to be powered by a 199.5cc engine with maximum power of 24.65 Bhp @ 10,000 rpm and maximum torque of 19.2 Nm @ 8000 rpm. The engine is mated to a 6-speed gearbox. 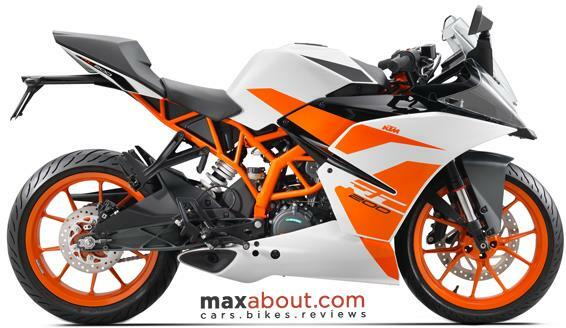 KTM has still not introduced ABS in the 200cc RC and Duke in India. 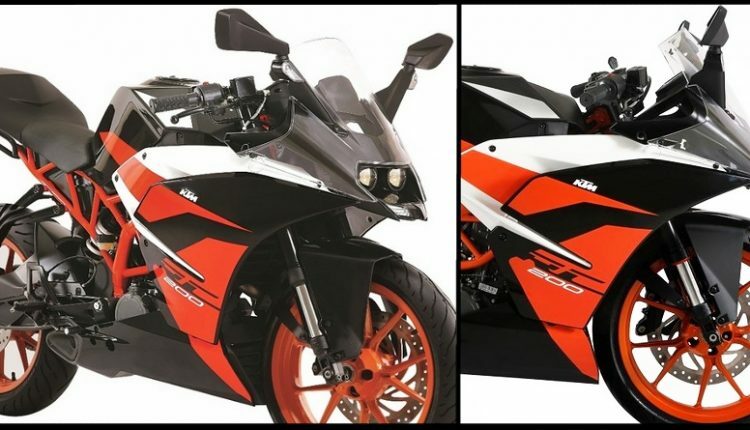 Both bikes are expected to get 2-channel ABS by the end of this year of early 2019.